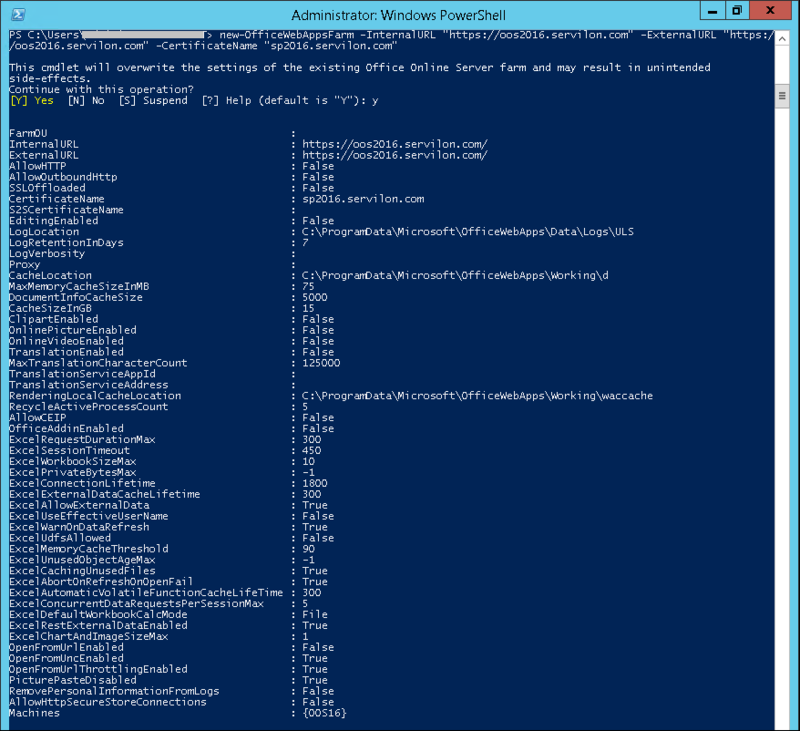 This post continues the series of articles about SharePoint Server. 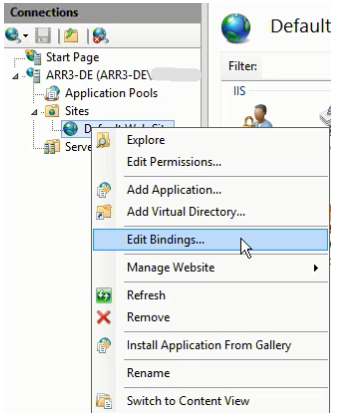 In the first part, we looked at features for collaborating using Office Online and the desktop version of MS Office programs. 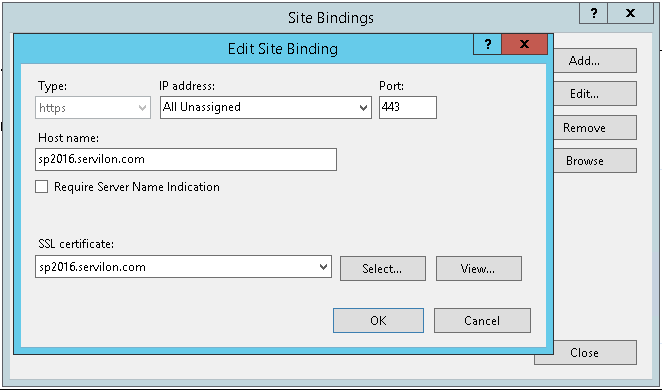 This article will show you how to start and publish using SharePoint + Office Online. We consider the case when it is important for the company to keep all the infrastructure and data stored in it under their control. In other words, with an extensive on-premise SharePoint 2016 farm. In our case, we use Split DNS where the names for internal and external areas are the same. 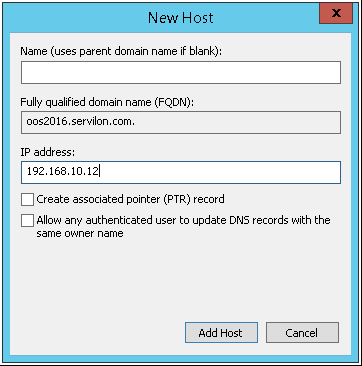 For example: External domain servilon.com, external names: sp2016.servilon.com and oos2016.servilon.com. 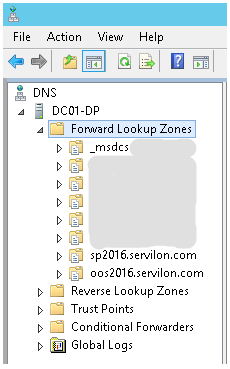 Solution: On the internal DNS, add two new Forward Lookup Zones with the corresponding names: sp2016.servilon.com and oos2016.servilon.com. 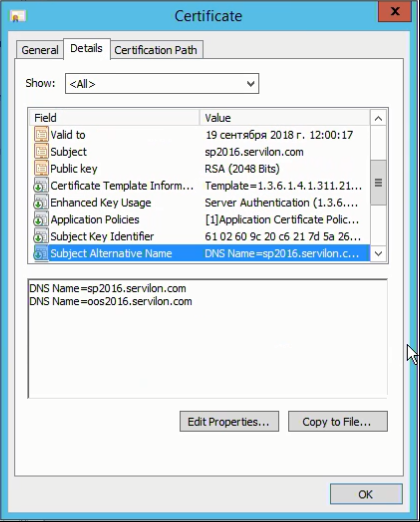 Issue a certificate for both services right away. 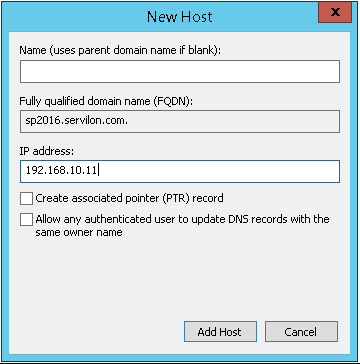 We added both names to the subject alternative name (SAN): sp2016.servilon.com and oos2016.servilon.com. To avoid problems on devices outside of the domain, you need to issue your certificate by a trusted certification authority. We will mention this certification three more times. 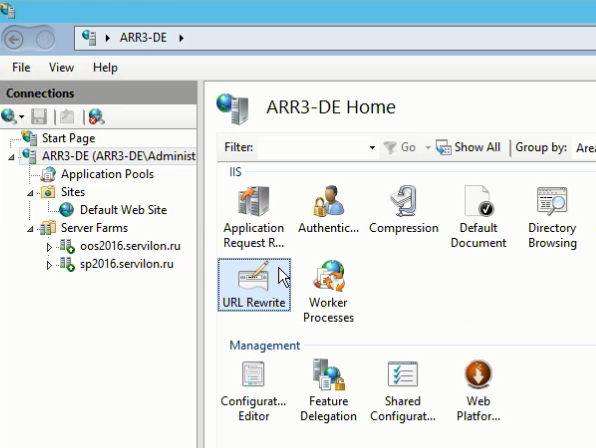 It will be used on the SharePoint Server (in IIS), on the Office Online Server, and for Application Request Routing (ARR) for publishing sites. Require Check Out is set to “NO”. It’s time to remember security and our certificate, so we specify it in the Bindings for our SP site. In reality, the test environment RAM can be significantly cut back. Import the previously issued certificate. InternalURL and ExternalURL are identical as configured by Split DNS. Import our certificate in IIS. 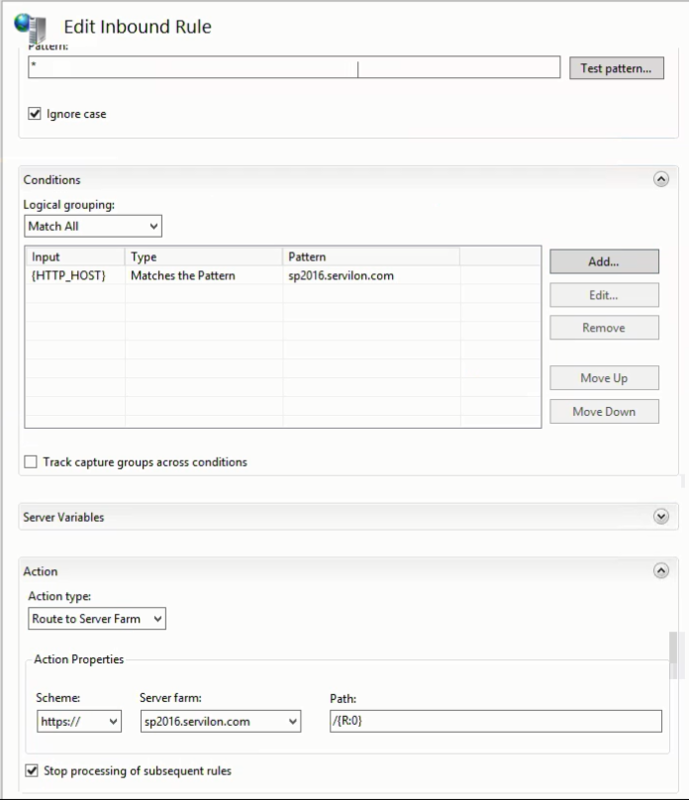 Create 2 farms for sp2016.servilon.com and oos2016.servilon.com. Repeat the same actions for OOS. 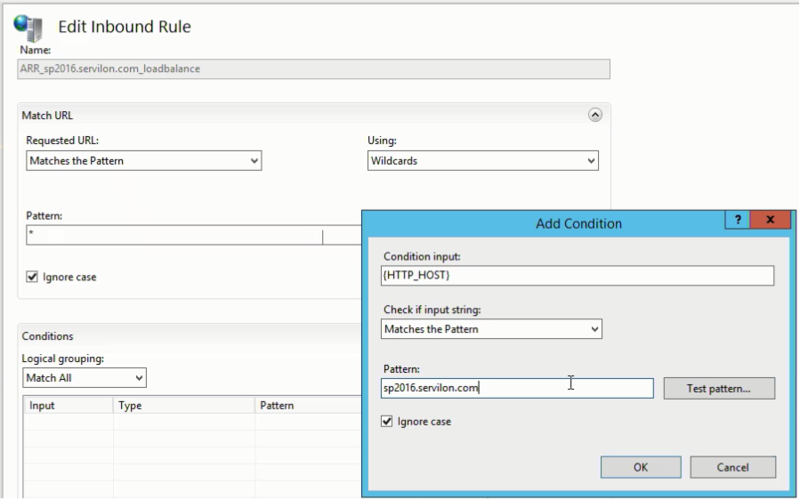 After editing IIS, restart the service using the following command – iisreset. You’re done! 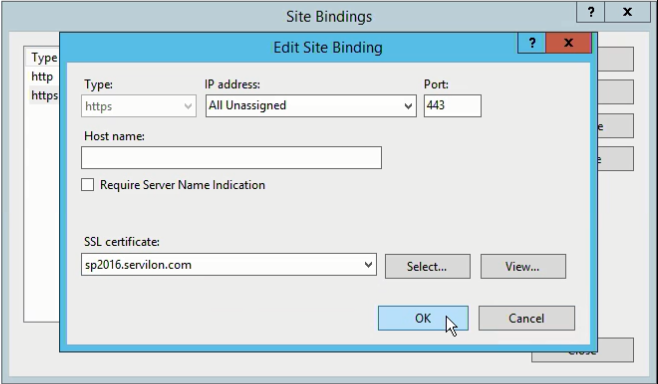 Now you have oos2016.servilon.com server as a server used for running in a browser and on mobile devices, and sp2016.servilon.com as a connection point to the SharePoint site. In the next part, I will try to answer questions asked about OneDrive for Business. We offer IT support services include SharePoint server maintenance. Please, feel free to contact us today and speak with one of our specialists. 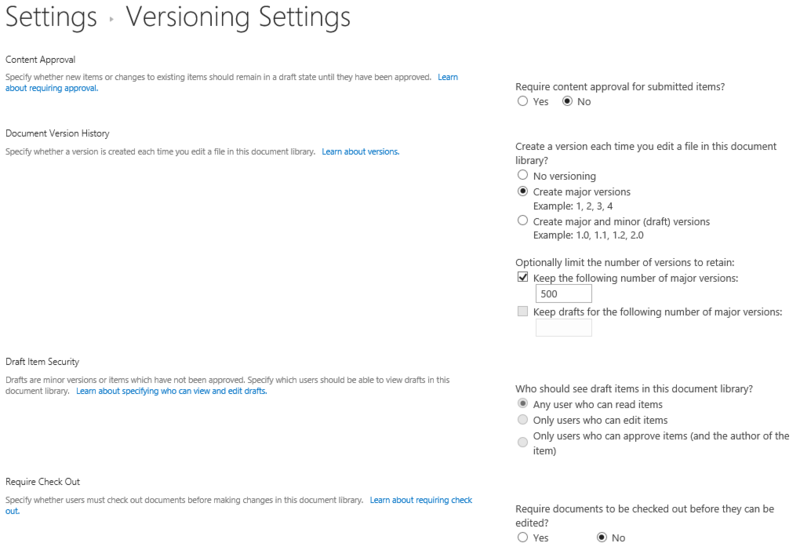 Collaborate on documents with Microsoft: SharePoint 2016, Office Online and everything else. Part 1: What is it? Enter your email address to subscribe and receive notifications of new articles and news by email.